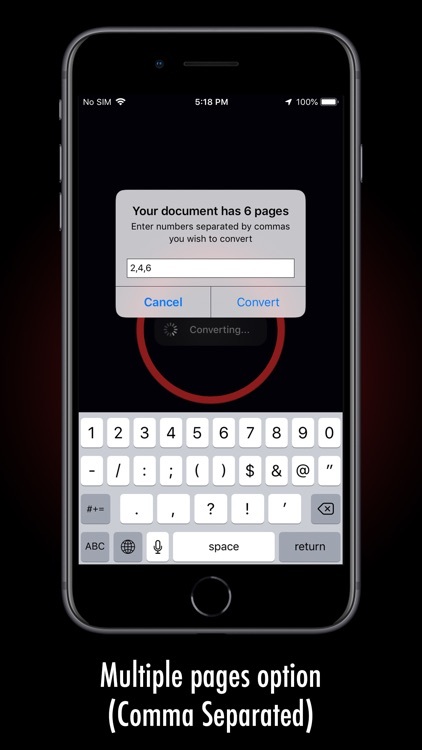 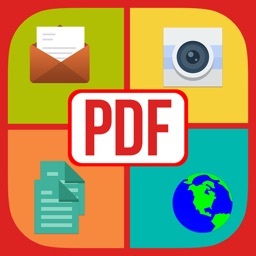 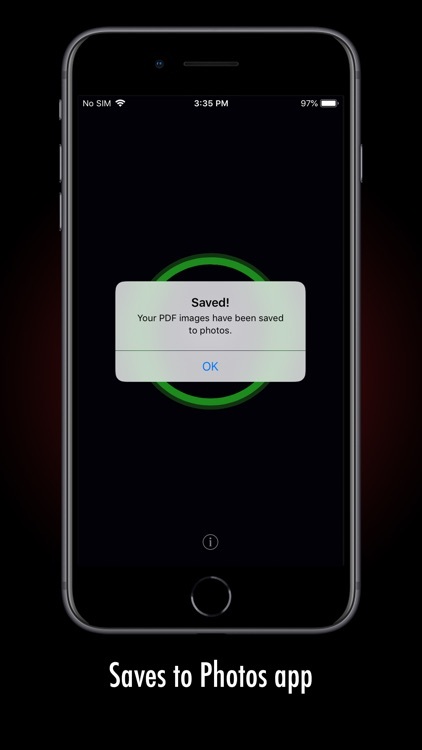 PDF to Image is a productivity/utility app which quickly converts your pdf documents to images. 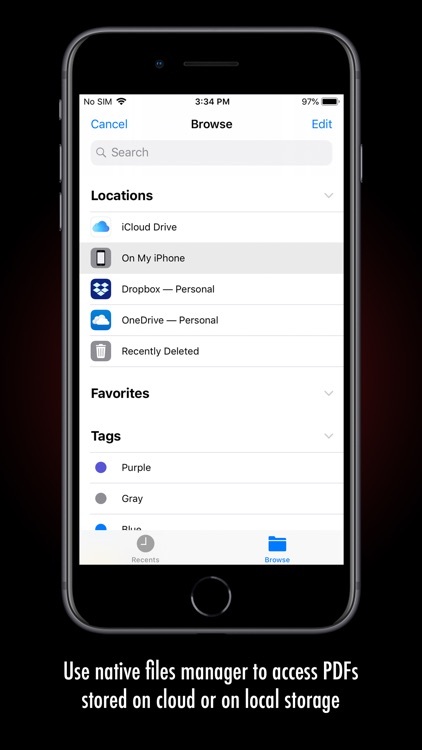 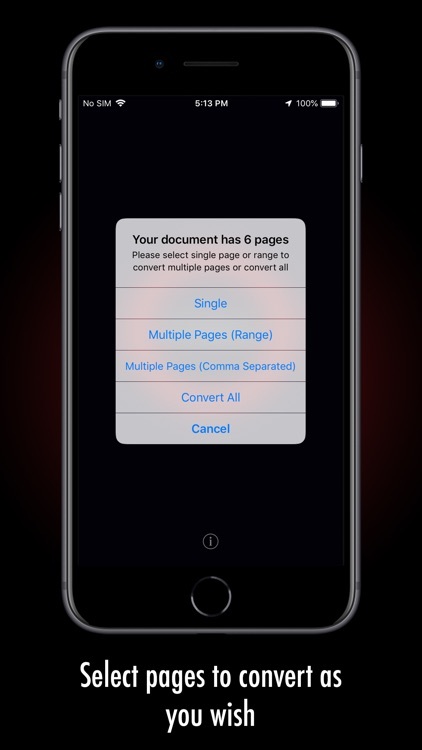 With easy selection using built in Files app you can quickly browse and navigate your pdf's stored in cloud services (icloud, dropbox, onedrive etc) or in your iOS device (Adobe acrobat etc). 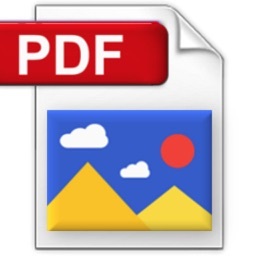 PDF to image retains the quality of the image so that texts are clear even when zoomed to maximum. 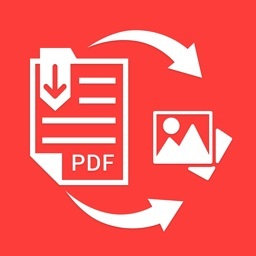 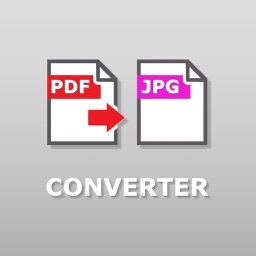 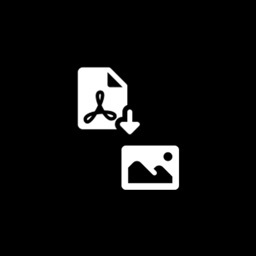 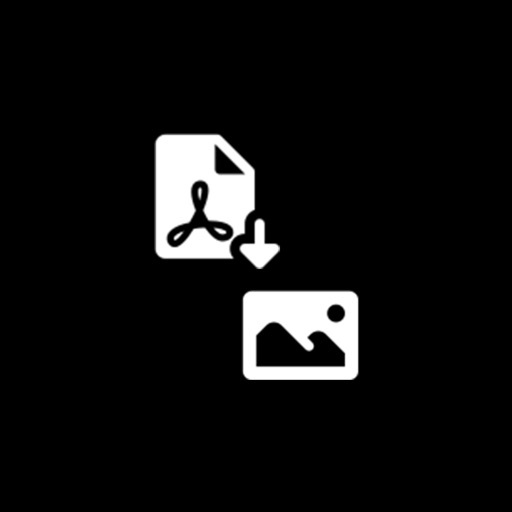 PDF to image stores the images in your photo library for easy access and sharing.